Blast rips through China mall Jump to media player Four people have been killed and dozens injured after a blast ripped through a shopping mall in the centre of Luzhou City in China's south-western Sichuan Province. 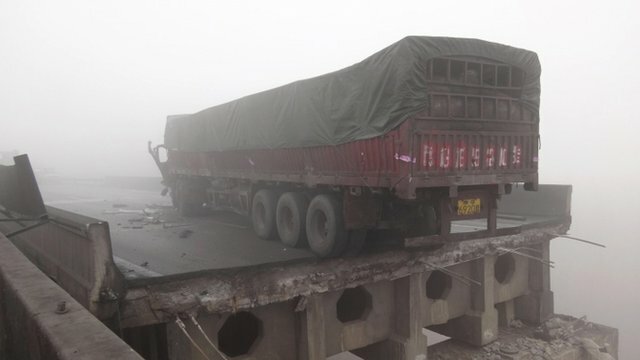 China fireworks truck fells highway Jump to media player A truck carrying fireworks has exploded on an elevated highway in central China, killing at least five people and causing part of the road to collapse, state media report. 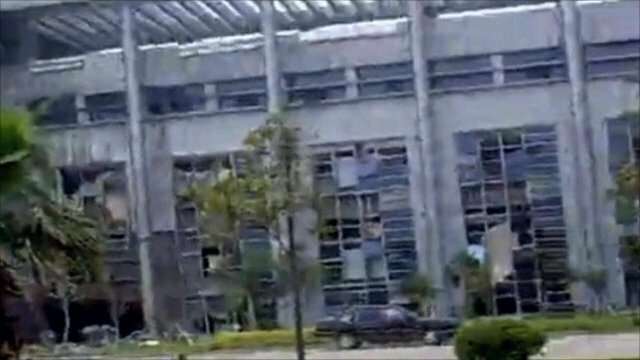 Two die in triple China blasts Jump to media player Three explosions have struck government buildings in eastern China's Jiangxi province killing two, state media says. 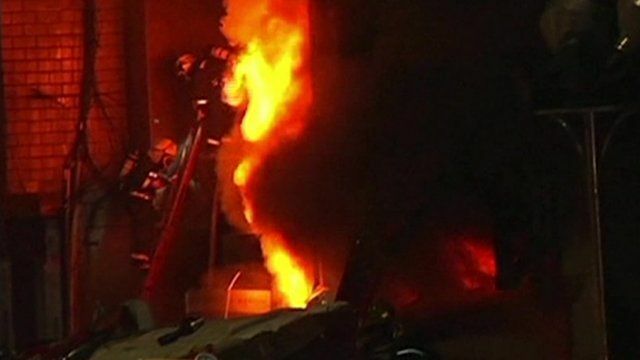 Six killed in China internet cafe blast Jump to media player An explosion apparently caused by stored chemicals has killed six people and injured 38 at an internet cafe in south west China. 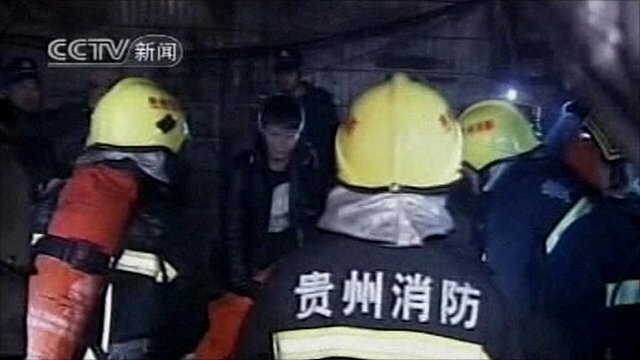 Four people have been killed and dozens injured after a blast ripped through a shopping mall in China. The BBC's Daniela Ritorto reports on Thursday's gas explosion in the centre of Luzhou City in the south-western Sichuan province.